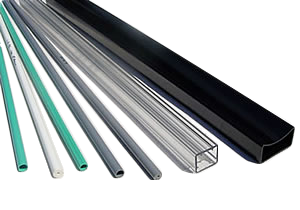 Harkness Industries specializes in short runs of custom pipe and profile plastic extrusions, utilizing a variety of engineering grade resins. Technical advice, design assistance, and secondary manufacturing are just a few of our additional services. Our profile extrusion unit tailors its operation to meet your requirements, first time – every time.